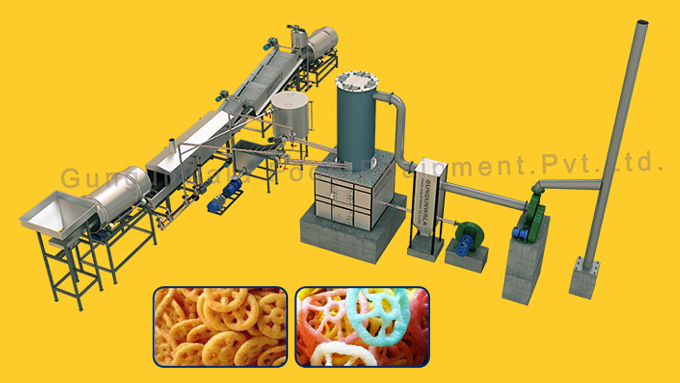 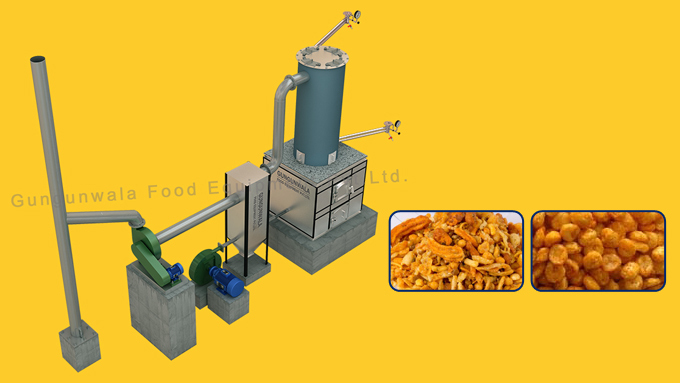 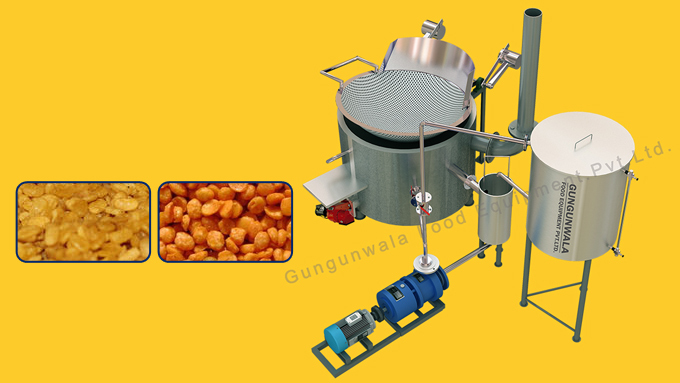 Our vision is to stand as a leading food processing equipments Manufacturer Company in India. 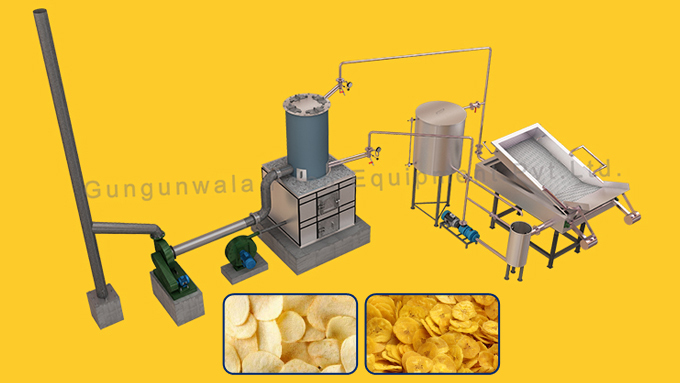 Our mission is to earn loyalty of existing customer and grow up the business by implementation of latest technology. 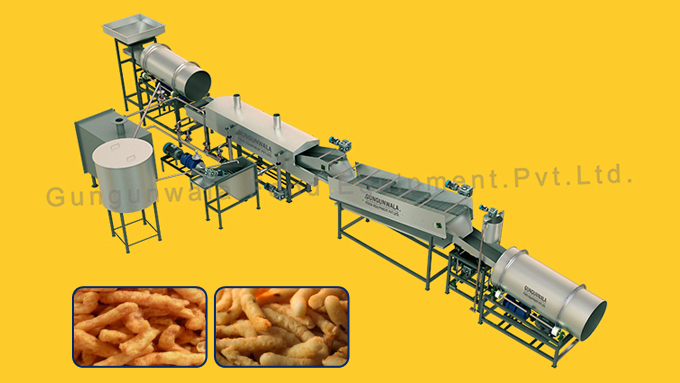 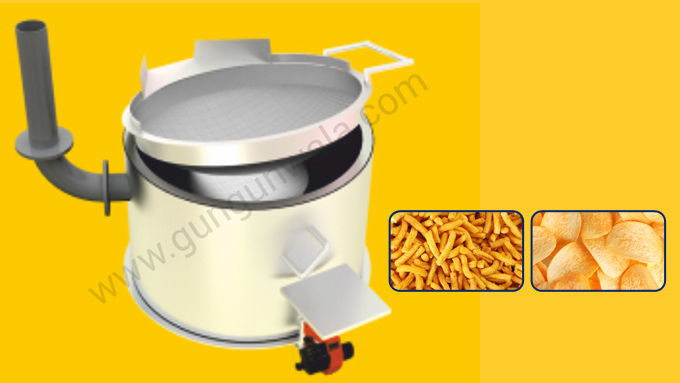 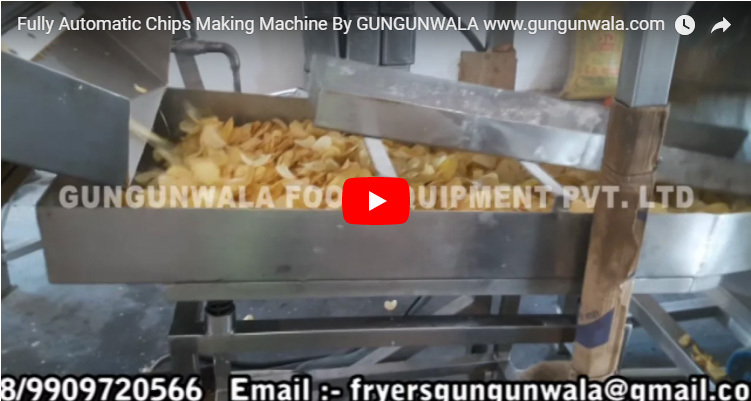 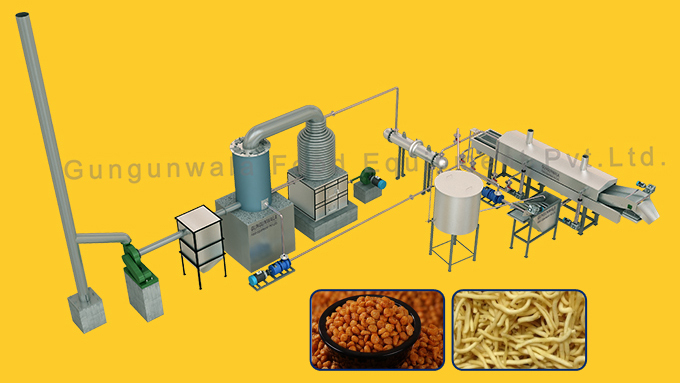 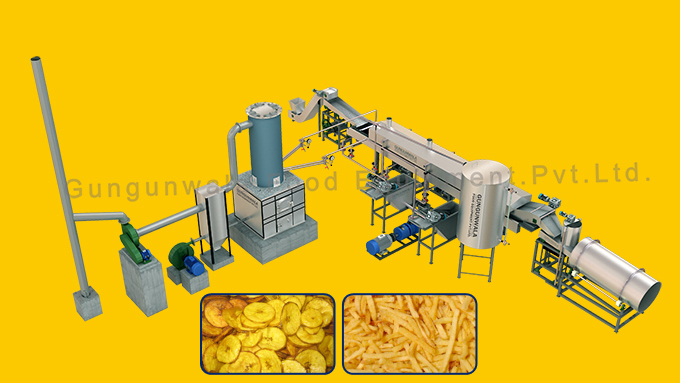 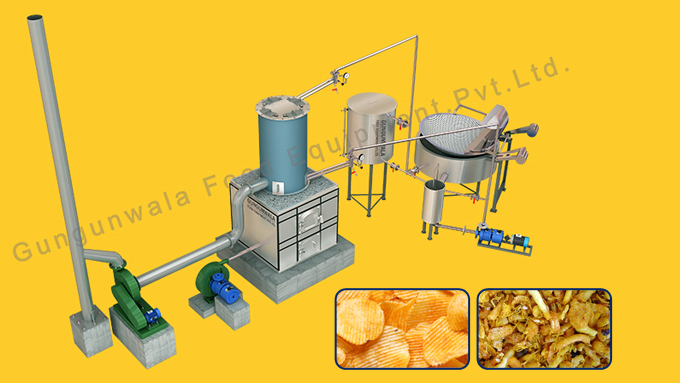 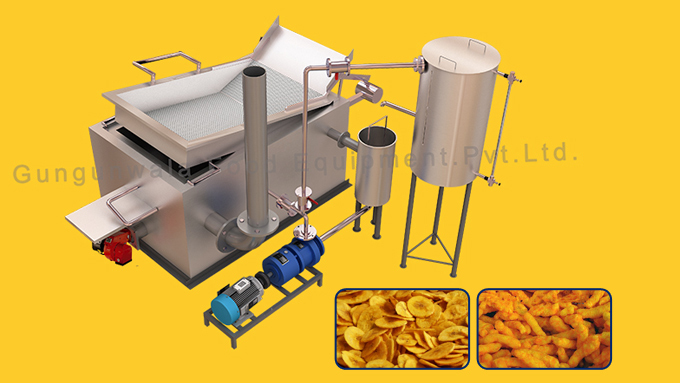 Gungunwala Food equipment private limited company has the qualified team of engineers for designing, drafting to produce the word class product. 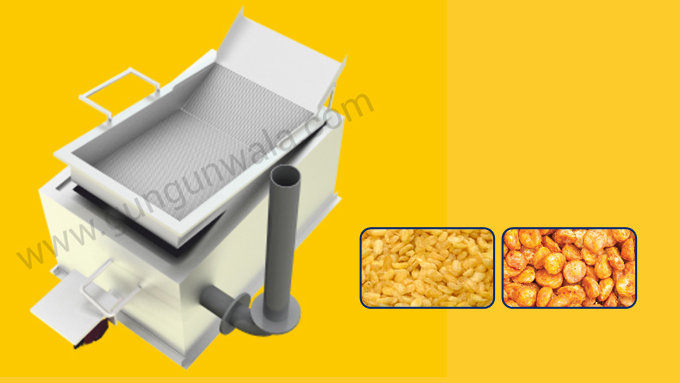 2/21, Rajni Khand, Shardanagar, Lucknow – 226002, Uttar Pradesh -INDIA.